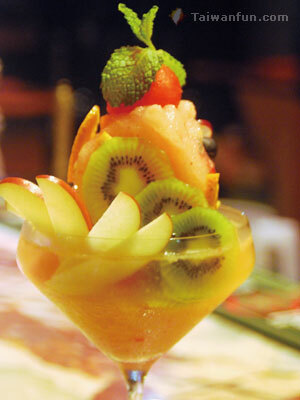 This laid-back bar and restaurant's name literally means "rich father" in Spanish and is located in an upscale area not far from LiMing Road, with a setting that feels like a private, tree-lined villa, complete with a big, eye-catching pool. 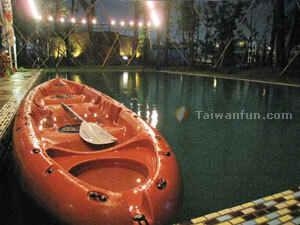 All this makes it an enjoyable evening hang-out that is also very suitable for parties and group gatherings. Rico Padre often draws lively nighttime crowds and sharp-eyed patrons sometimes spot celebrities among their fellow customers. 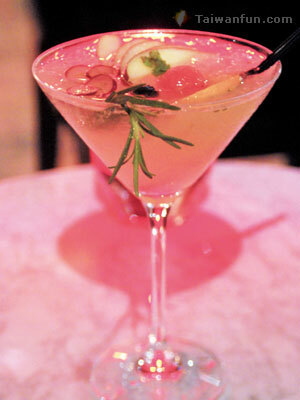 Matching this romantic, elegant setting is continental cuisine, wines, cocktails and mixed drinks, like Cranberry Pineapple Vodka and Breeze Bliss (NT$350 per drink). 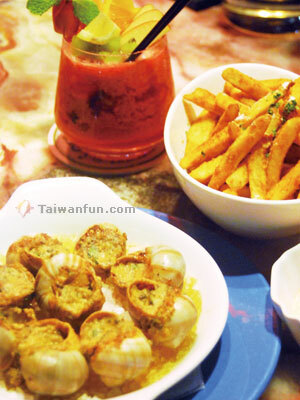 The buttery Grilled Escargots (NT$480), served on a bed of warm sea salt, is perfect with white wine. Other nice offerings include the Apple and Sage Martini (NT$350), non-alcoholic cocktails (NT$280), handmade French bread and sauce, Spanish Grilled Shrimps (NT$580), and a plate of Golden Crisp Truffle Fries (NT$280). Despite its evening popularity, Rico Padre opens at noon and offers a variety of dining options priced between NT$380 and NT$2,400, plus Nordic European-style afternoon tea (NT$780). 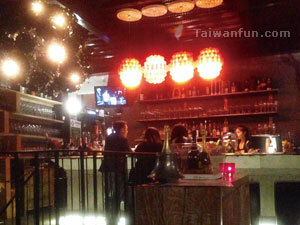 Drinks are NT$170 to NT$420 and there is a minimum NT$500 per person bill.